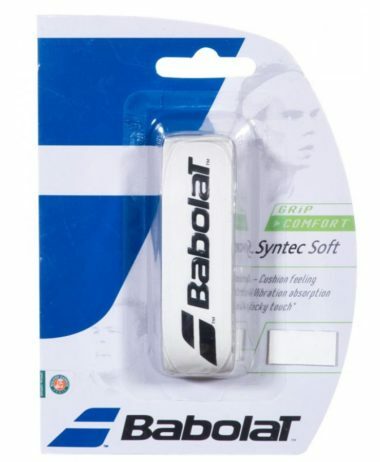 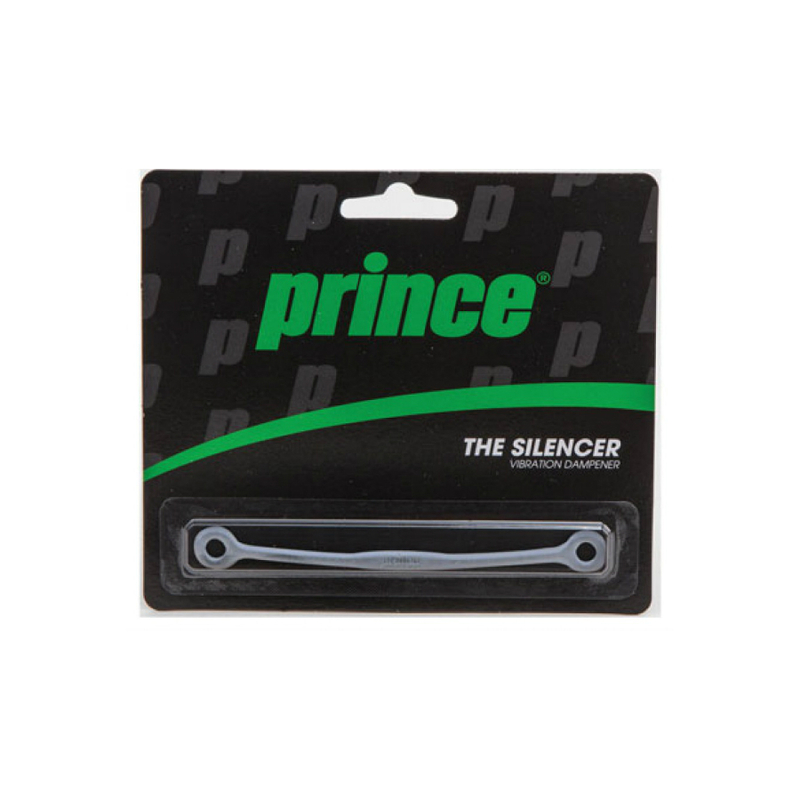 Prince The Silencer Tennis Vibration Dampener – For a dampener that is 100% secure, the Prince Silencer is the most secure dampener on the market. 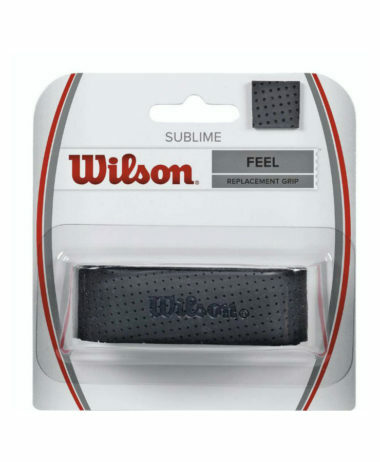 A flexible design that fits all rackets and dampens 73% of string vibration. 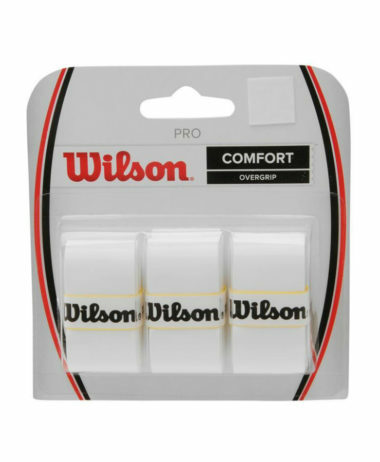 Come in-store and we can offer you alternative Dampeners that are not on this website, and also we can advise and fit them for you etc. 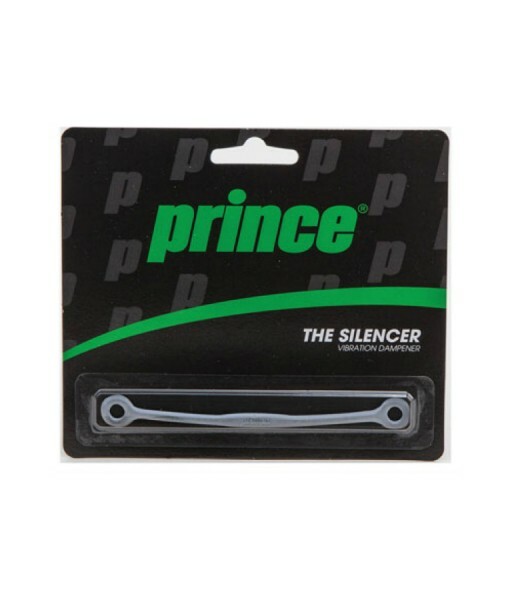 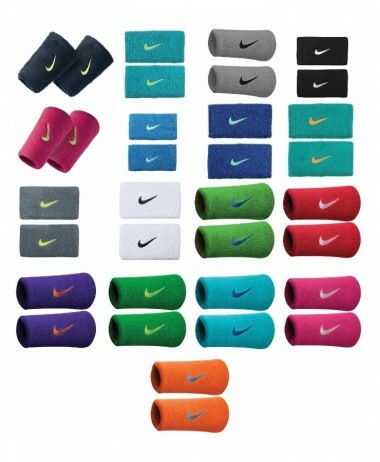 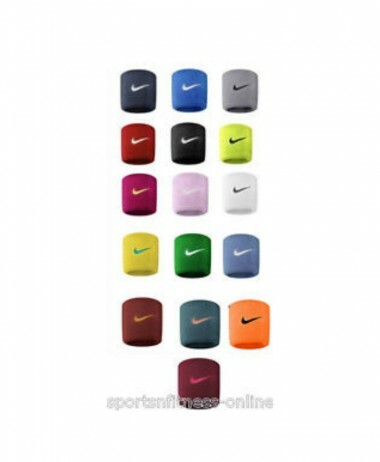 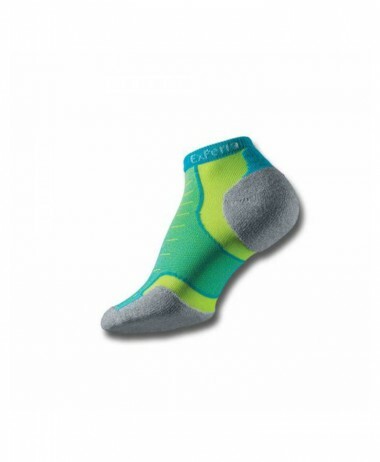 Categories: Accessories, Tennis, Tennis Grips & Dampeners Brands: Prince.